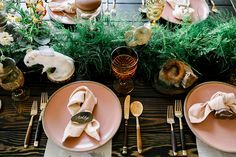 Cake artist Stevi Auble is also a formally trained interior designer, so it’s no surprise that her delectable creations are known for their modern, minimalist aesthetic. Here, the San Diego–based dessert designer gives her tips for getting the wedding cake of your dreams. If there’s a specific cake designer you’re interested in, reach out early to verify their availability and to get some general information on pricing and their planning method. Tasting and design can be scheduled closer to the big day, but this will provide a starting price point for you to keep in mind. Visuals are a very important tool in the design process. Bring photos of what you’re drawn to, which can be anything. Florals, graphics, or even interiors or architectural elements can inspire amazing cake designs. The photos should help communicate the direction you’d like the wedding to take as a whole. 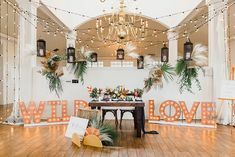 Helpful info includes the guest count, where the cake will be set during the reception (indoor, outdoor, by a window), and how it will be displayed (on a stand, a table). Also, if there are any “must-haves”—like a cake topper, or specific design elements—let your designer know. You should be just as happy with the design of your cake as you are with the taste. A bakery that’s willing to commit to one aspect should be just as happy to commit to the other. Cakes by Hey There, Cupcake! One wedding trend that I really like lately is wedding cheesecake. 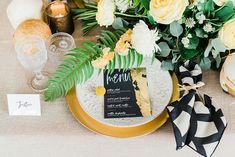 Unlike the proper white tiered wedding cake that can be a hit or miss ( they don’t taste as good as they look which is why they are rarely served to guests), cheesecakes are yummy and can be served in a variety of ways. 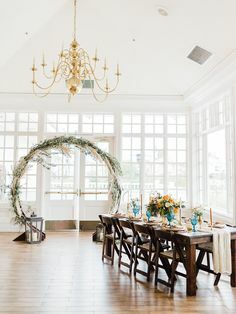 I’ve seen some from one of the cake vendors in the global wedding marketplace https://ibride.com/ and they look really nice, perfect for a wedding with a rustic theme too.